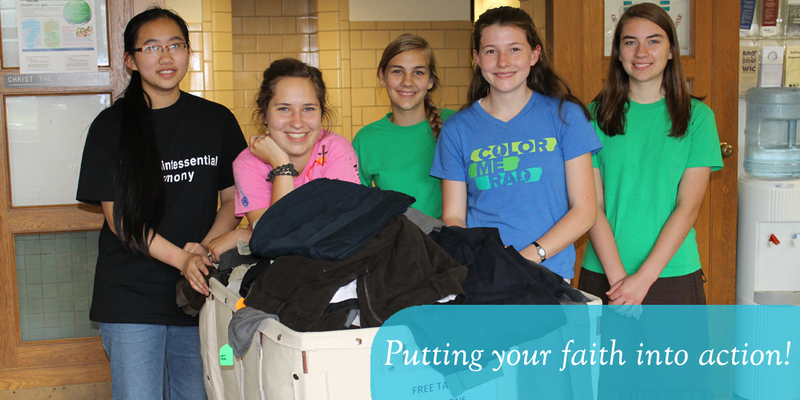 The Food Pantry and Men’s Clothing Closet are located at our Downtown Office in La Crosse. If you are in need of food or men’s clothing, please visit our office on Mondays from 9 am – 4 pm during our walk-in hours. Other times are also available by appointment only. *We appreciate your support given to the Food Pantry and Men’s Clothing Closet! Below is our list of current needs, however, please remember monetary donations and volunteers are vital to keep our organization running. Make a monetary donation or volunteer today!